For our team, the past several months have been full of preparation, anticipation, prayer and even more waiting. Last week our leadership team transitioned from a board of trustees to an eldership, and just last night we approved some exciting details that we'd love to share with you. A church name is an interesting concept. While in many respects it is far less important than the type of community we actually become, it is still the first contact many in the community will have with us. We therefore thought it best to have a name that was simple, meaningful, and clear— especially to non-Christians. During our little market research project, this name did strike people as simple and logical, but what really won us over was one non-Christian person who had the observation that it seemed less intense than some of the other options, which might appeal to someone who was unsure about coming along. Church Northwest: Helping each other take our next step towards Jesus—a community defined by a growing faith, an authentic love for all people, and an active hope for Northwest Auckland and beyond. Nate recently had the privilege of doing the music at the wedding of some friends of ours in an iconic location. It was a windy day, but the weather was otherwise gorgeous for this Samoan-Australian union. We've been blessed with two sets of visitors in February and more to come in April this year. Living 8,000 miles away from overseas friends and family has been prohibitive for many would-be visitors over the past ten years, but it seems 2019 will be the exception. Ted and Kelley (Sarge), friends of ours from Indianapolis, stayed with us last week. And this week Whitney's brother Ben, his wife Emmy and their two kids are with us. 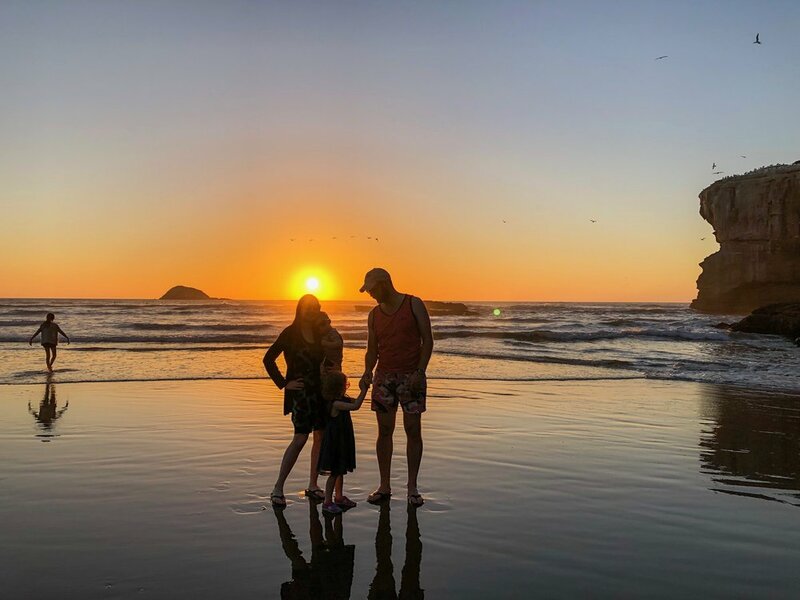 It's a privilege to live here but it becomes even more apparent when we take the time to show visitors the splendour of New Zealand. 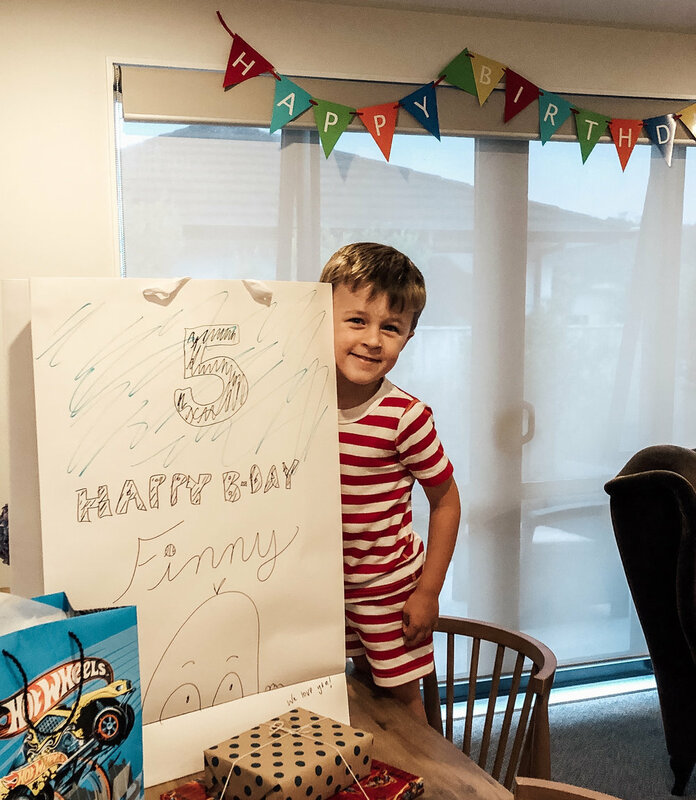 Finn is five years old! He's excited to go to "big school" with his brother and sister starting in April. He's a very affectionate boy - always wanting hugs that last a long time. He's also quite the lego builder these days. He can spend a whole day working on fairly complex builds. We're so blessed to have this beautiful boy in our lives. Happy birthday Finny!